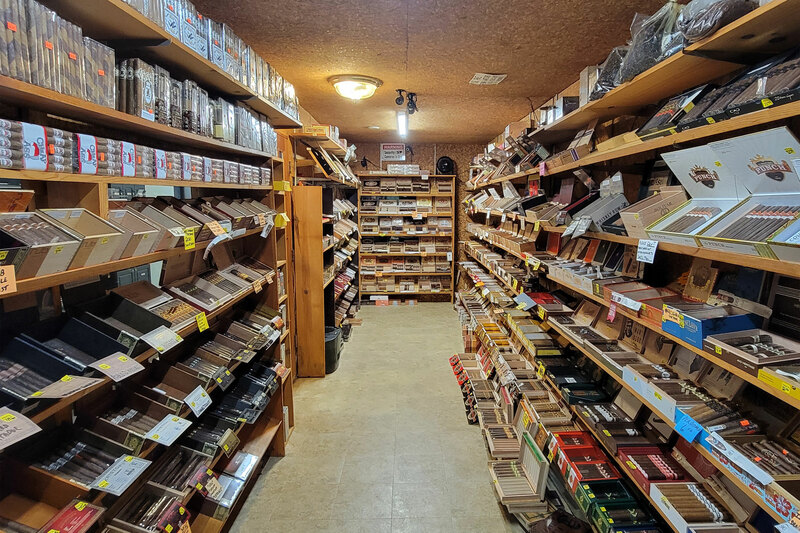 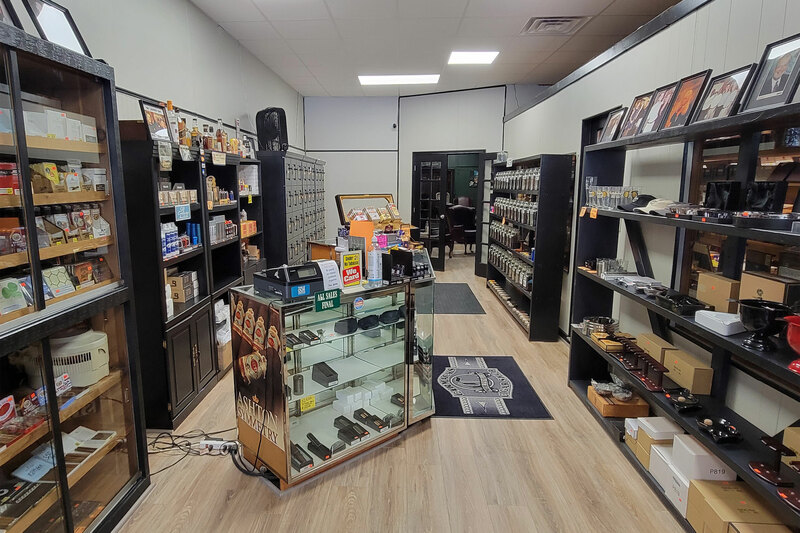 We offer one of the largest selections of premium cigars in the Midwest, servicing all of Noblesville, Indianapolis, Fishers, Geist, Zionsville, Carmel, Westfield, Hamilton County and Marion County with some of best prices! 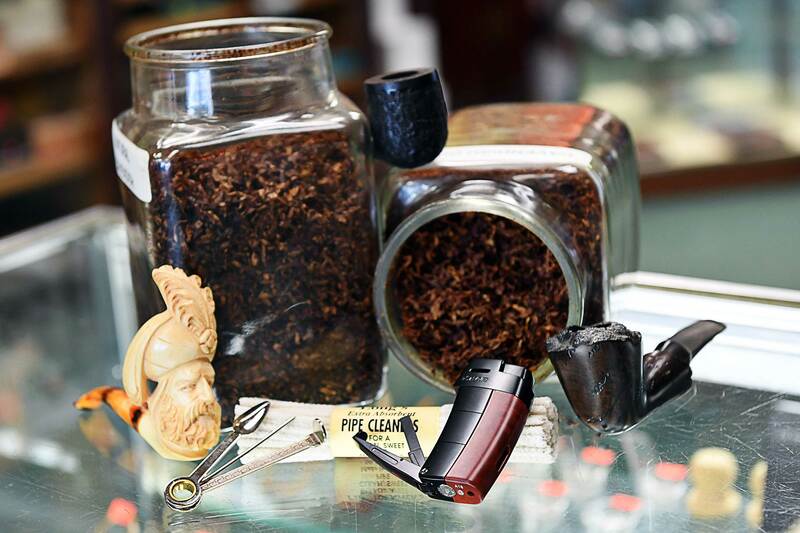 We also stock a great inventory of pipes and tobaccos as well as cigar accessories including lighters, cutters, ashtrays and humidors. 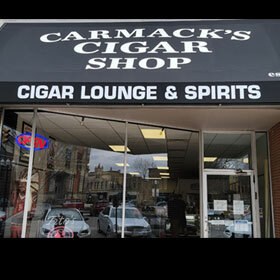 Just located on the square in downtown Noblesville, Indiana, we invite you to come into our shop and experience a great cigar or two! 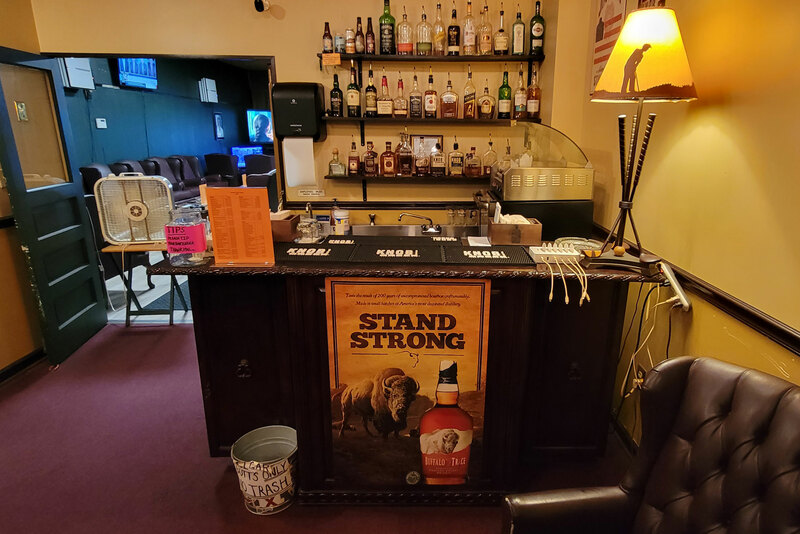 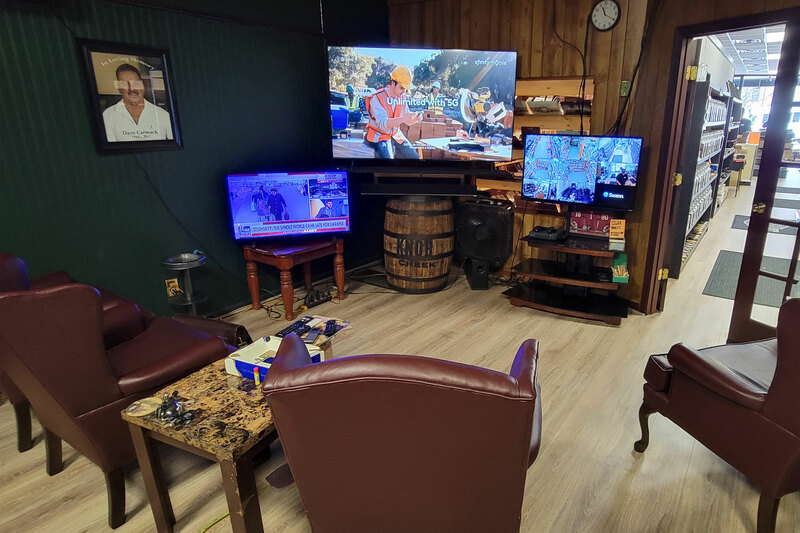 Bring your friends and stay for awhile, relax, enjoy a cigar in our lounge or watch a movie or game on one of our big screen TV's or get on the internet with our free Wi-Fi available for you. 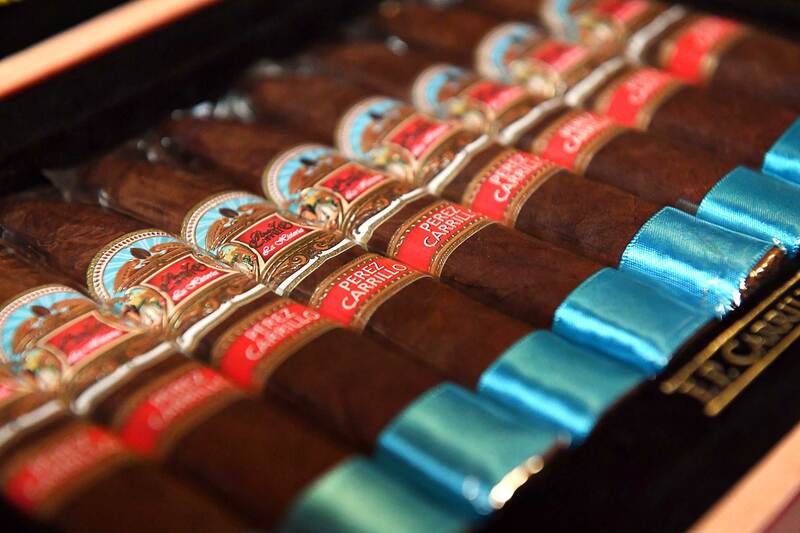 All in all, it's about having a memorable experience with good friends and great cigars! 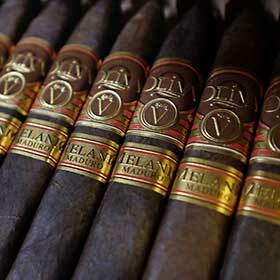 View our incredible selection of premium cigars from mild, medium to full-bodied. 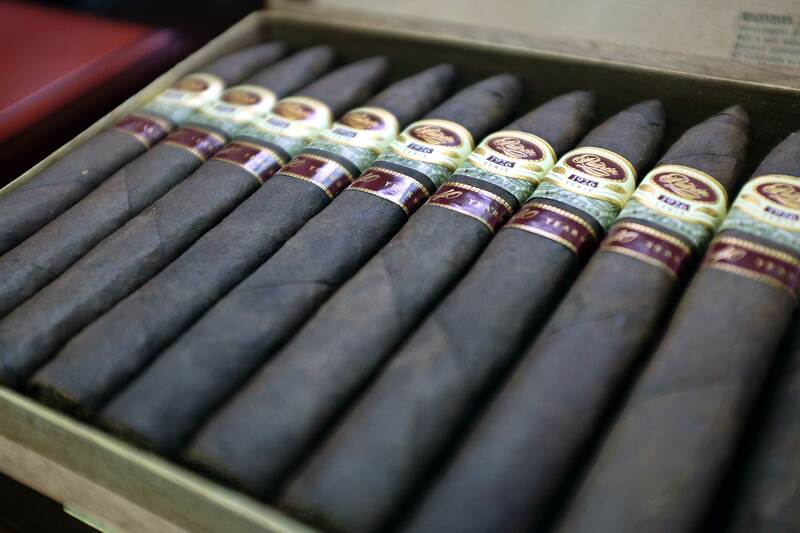 Step in our 28-foot humidor or browse over 40 feet of humidor cabinets stocked with cigars! 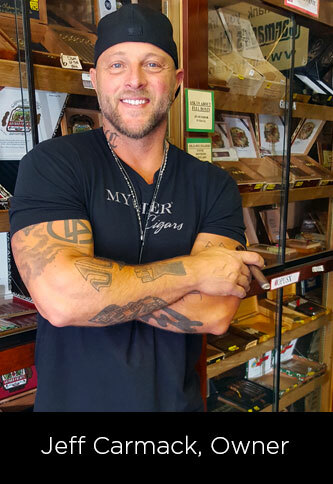 Click here to vote for us today to be the 2017 #1 Cigar Shop in Indy! 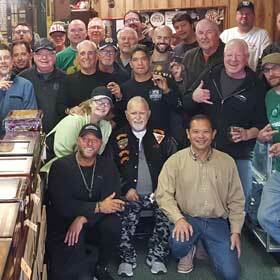 Voting ends April 9 so vote for us today!